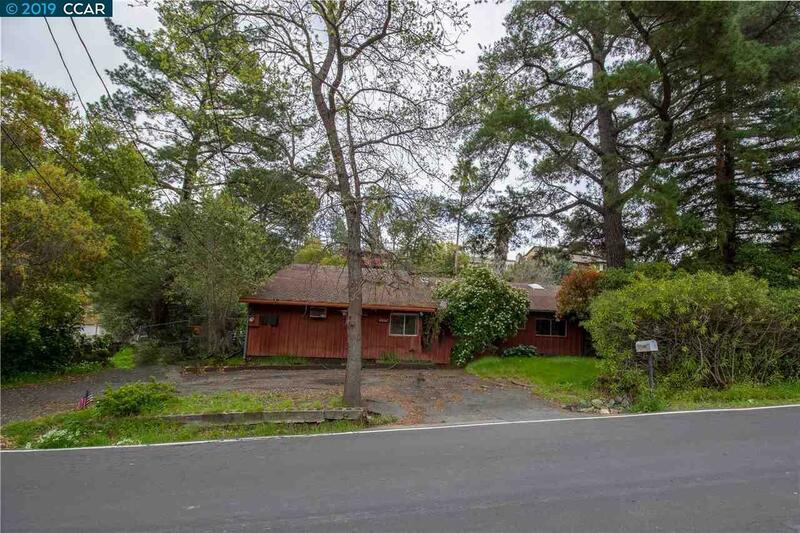 Incredible flat lot situated in sought-after neighborhood of Buena Vista, Walnut Creek. Possible fixer, most likely a tear-down, the value is in the lot. Adjacent to two custom homes, build your dream home here. Ideally located near top rated schools, best of the East Bay shopping in downtown Walnut Creek and easy access to freeway. DO NOT DISTURB OCCUPANTS.